Though the number of previously owned homes sold in February fell from the month before, homes sales are still up from one year ago. There’s also no shortage of interested home buyers, according to a new report from the National Association of Realtors. In fact, Lawrence Yun, NAR’s chief economist, says buyer traffic is stronger than last year and it’s leading to quick sales. “Realtors are reporting stronger foot traffic from a year ago, but low supply in the affordable price range continues to be the pest that’s pushing up price growth and pressuring the budgets of prospective buyers,” Yun says. “Newly listed properties are being snatched up quickly so far this year and leaving behind minimal choices for buyers trying to reach the market.” A closer look at the numbers shows that for-sale properties typically stayed on the market for 45 days in February – down from 59 days last year at the same time. In other words, until more homeowners decide to sell, buyers should be prepared to move quickly. 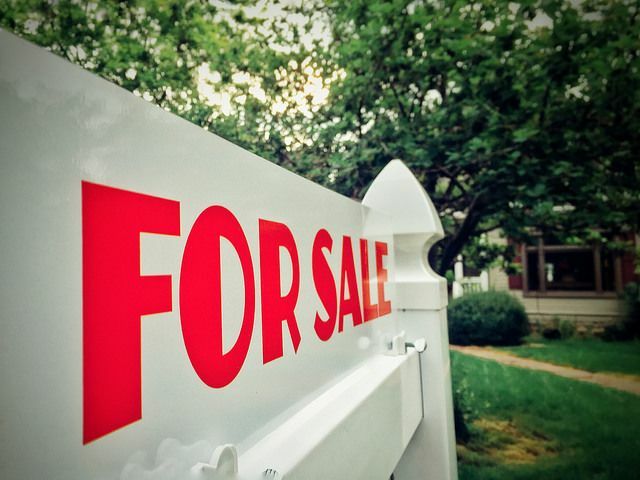 Fortunately, though, the number of available homes for sale rose 4.2 percent last month and a recent survey found an increasing number of current homeowners who said they feel it’s a good time to sell. As more homeowners put their homes up for sale, the market should begin to balance and give buyers more opportunities. More here.